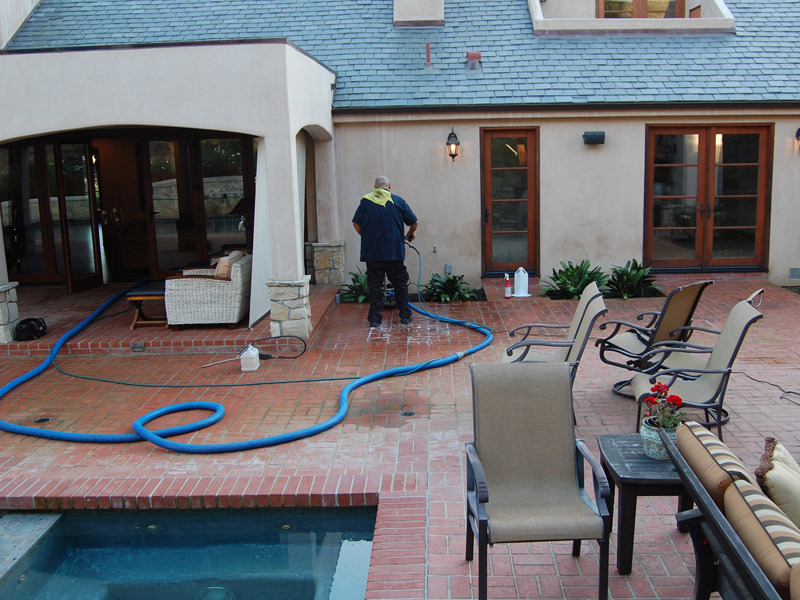 Regularly scheduled Chula Vista Commercial Carpet Cleaning & Floor Cleaning helps to sustain an immediate and lasting impression. 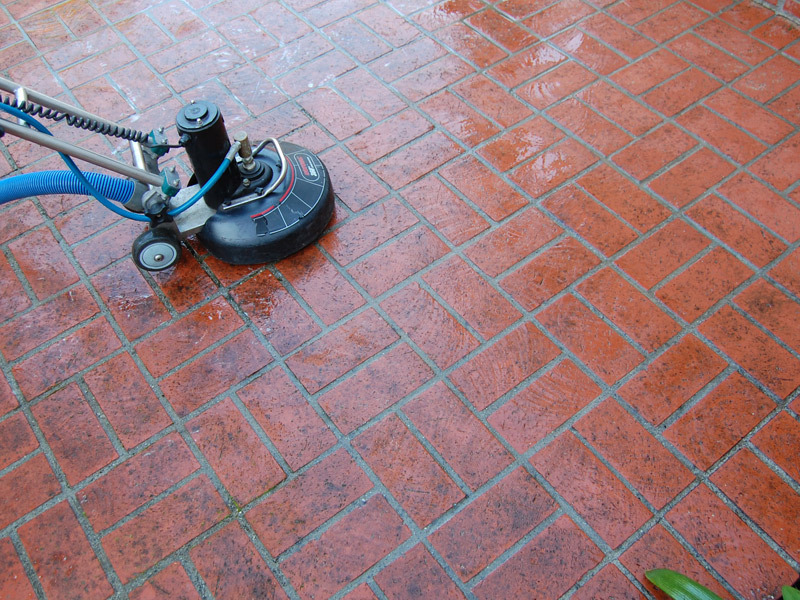 JV Tile and Carpet Cleaning recognizes how important it is to maintain this highly visible investment. 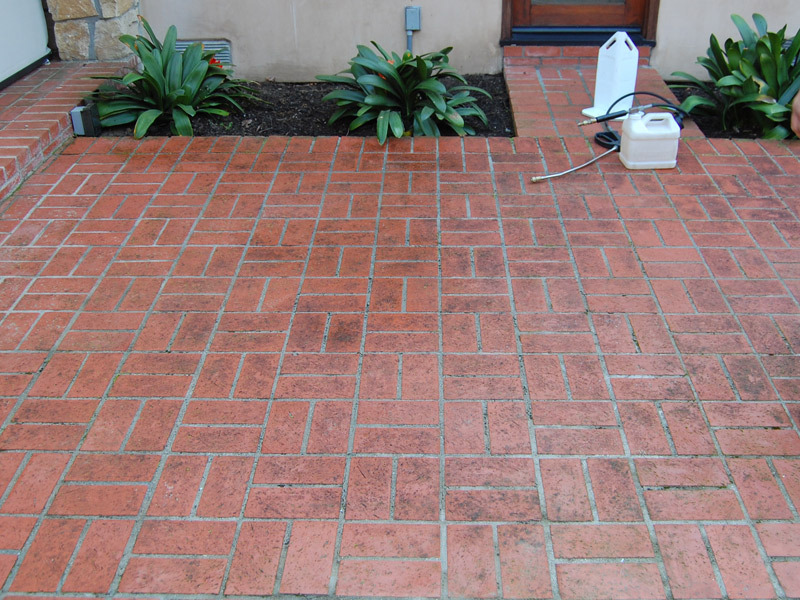 We have several essential reasons pointing out why you shouldn’t hesitate contacting us for your professional servicing needs throughout Chula Vista. 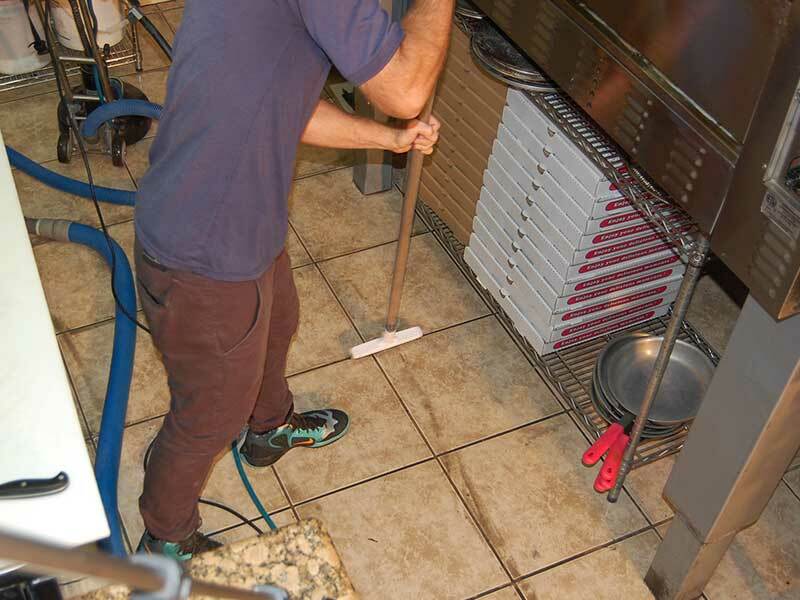 Trying to clean the tile and grout from a large commercial kitchen is challenging. 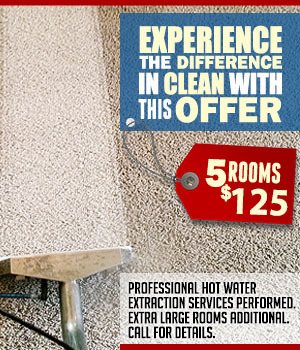 This quick two minute video shows how the experts at JV Tile and Carpet Cleaning can handle tough jobs. 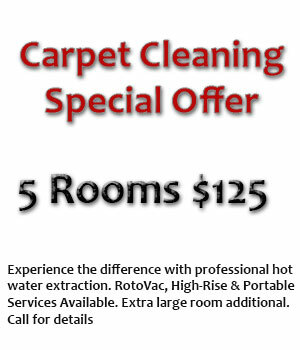 Your carpeting and flooring is valuable and proper care is crucial to maximizing its lifespan. 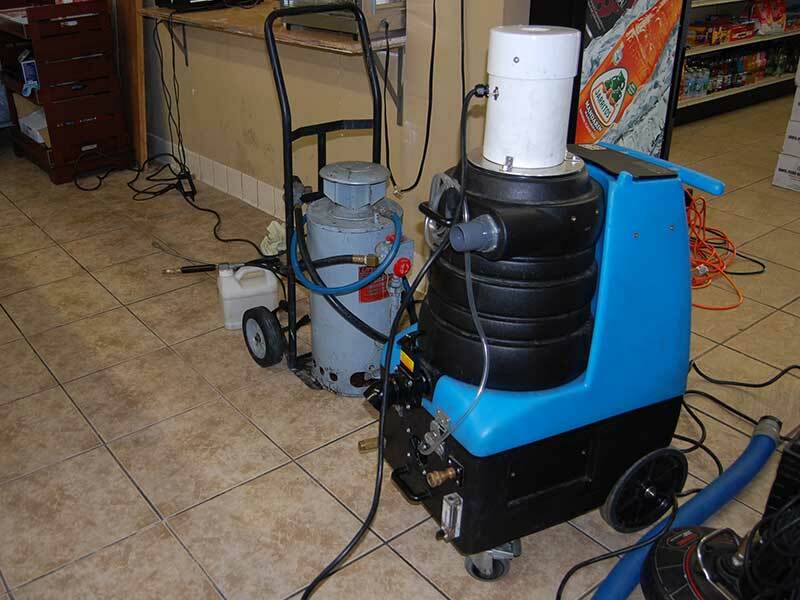 If you have high traffic floors and carpet showing beginning to show visible signs of wear, consult with our expert Chula Vista Commercial Carpet Cleaning professionals. 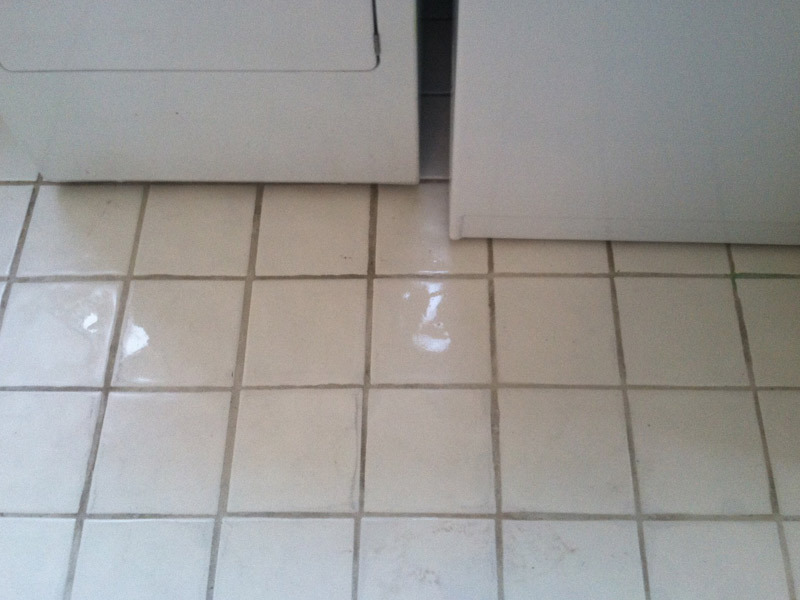 Prevent the high expense of replacing flooring too early that can benefit from proper care instead. 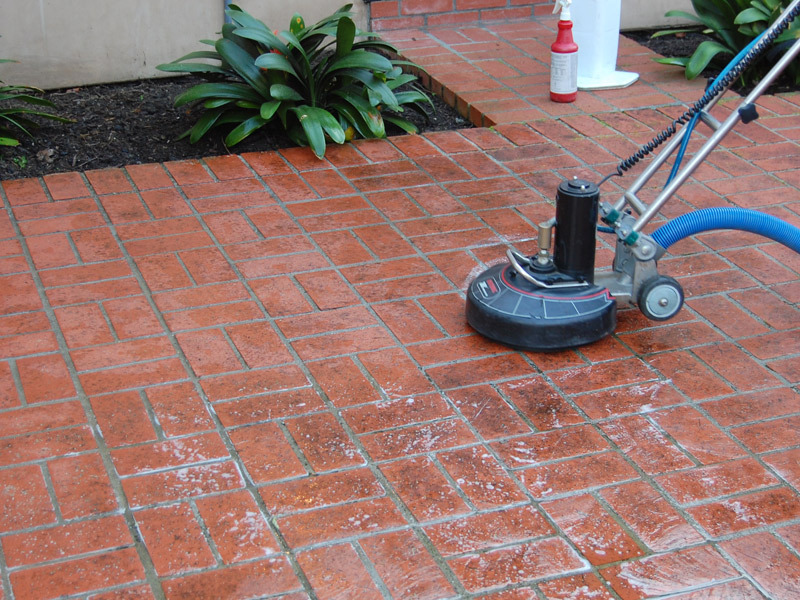 We are your Chula Vista Commercial Carpet & Floor Cleaning Specialist! 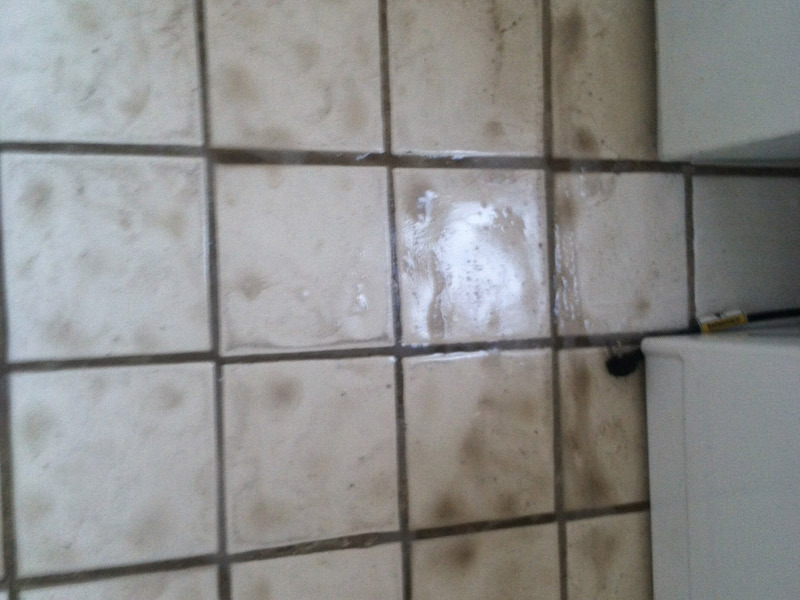 Various reports reveal that an unclean work environment can definitely affect employee productivity. In a commissioned study presented by the American Society of Interior Designers, employees were asked about what they value. 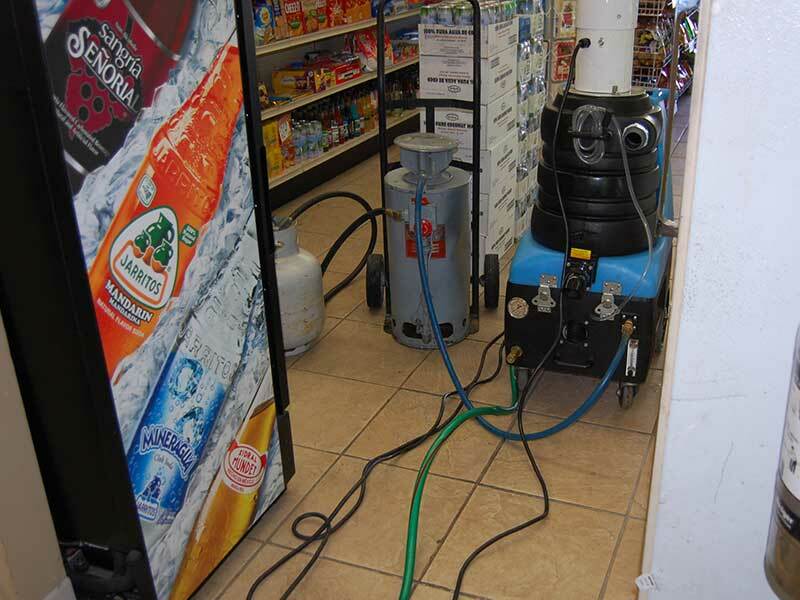 Atmosphere and cleanliness took the top 40% of the response in this part of the survey. 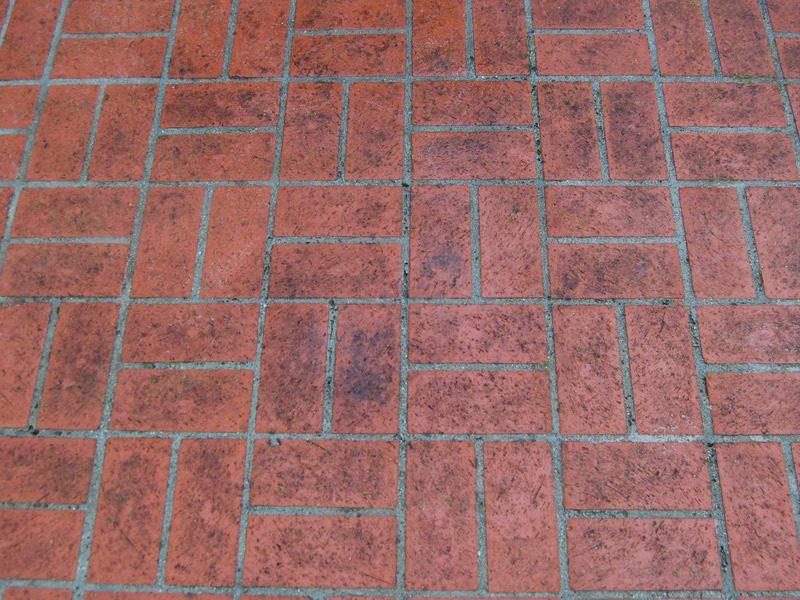 The condition of your flooring also reflects the company’s image to your customers as well. 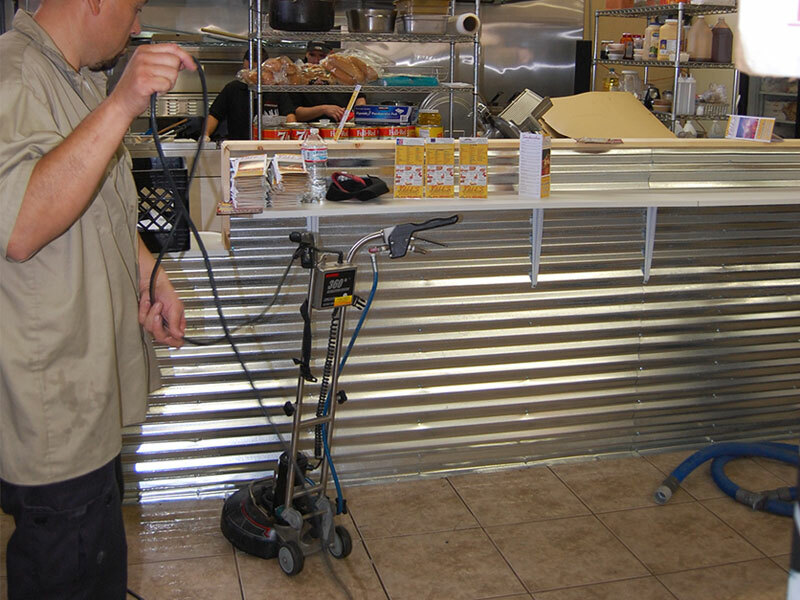 An orderly and clean work environment is an obvious benefit people will have when seeing the business for the first time. 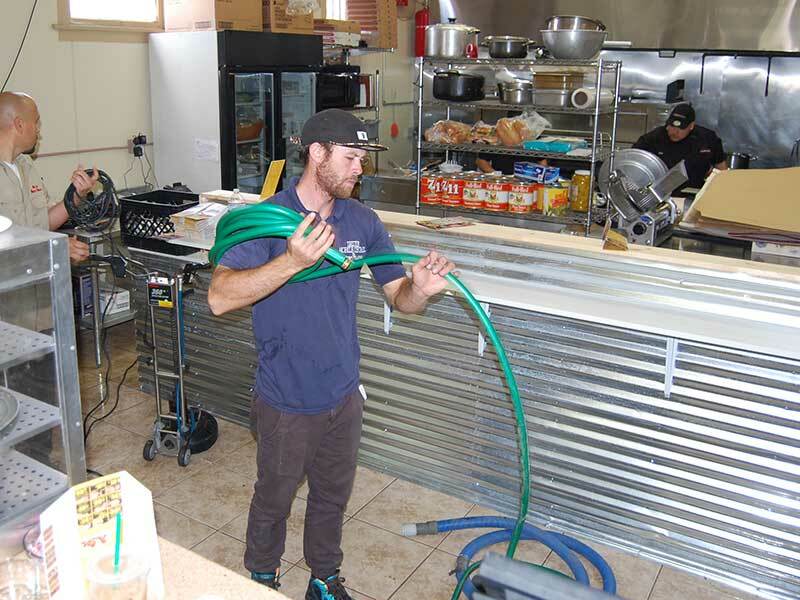 Losing potential business because of one’s perception about an unclean business is too important to let slip by. 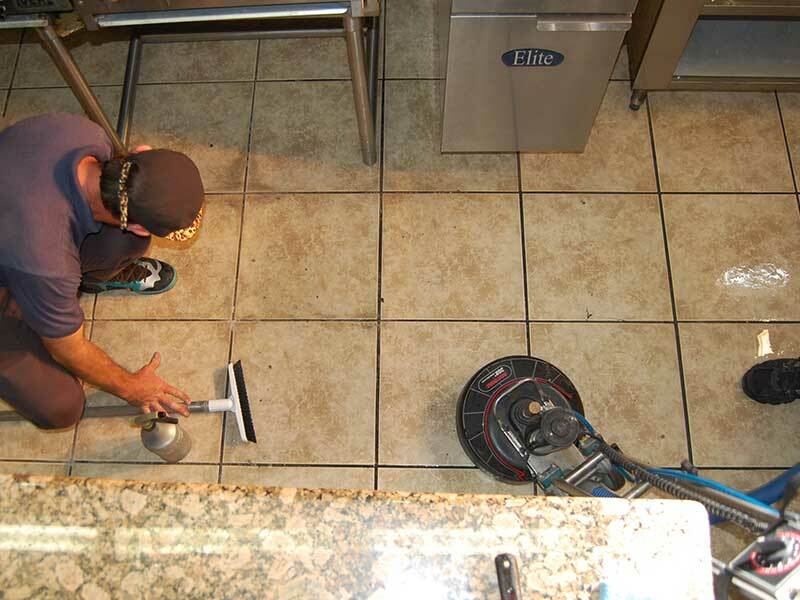 At JV Tile and Carpet Cleaning, we offer a comprehensive menu of commercial carpet cleaning and flooring services throughout Chula Vista to provide business owners and property management companies the utmost consistency and ultimate quality cleaning results in the industry. 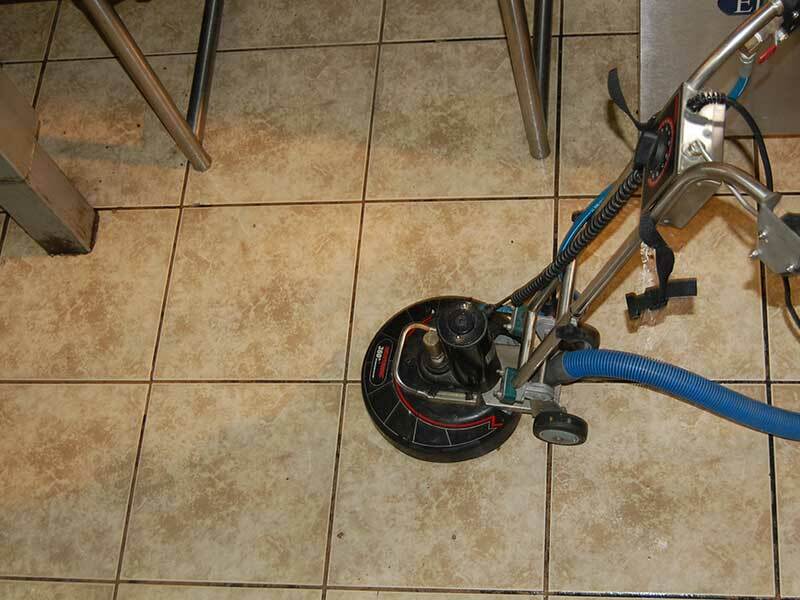 Business owners are usually concerned about how carpet cleaning services will affect or stop their operations — and we can’t blame them. It’s crucial for a business to continually operate and grow to avoid missing opportunities. That’s why we provide our service in a way that it would not be disturbing clients, visitors or even employees while we work. 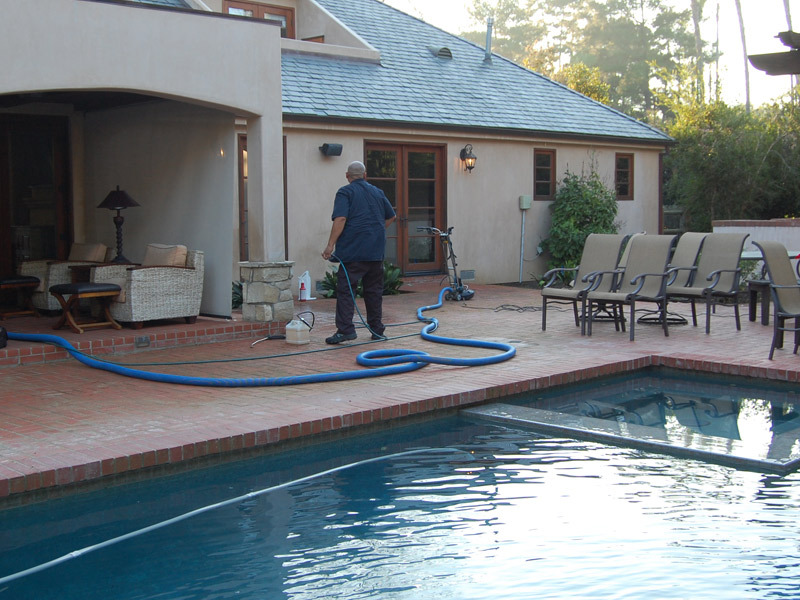 We will implement different strategies to maintain the high quality of results, without making your business suffer. 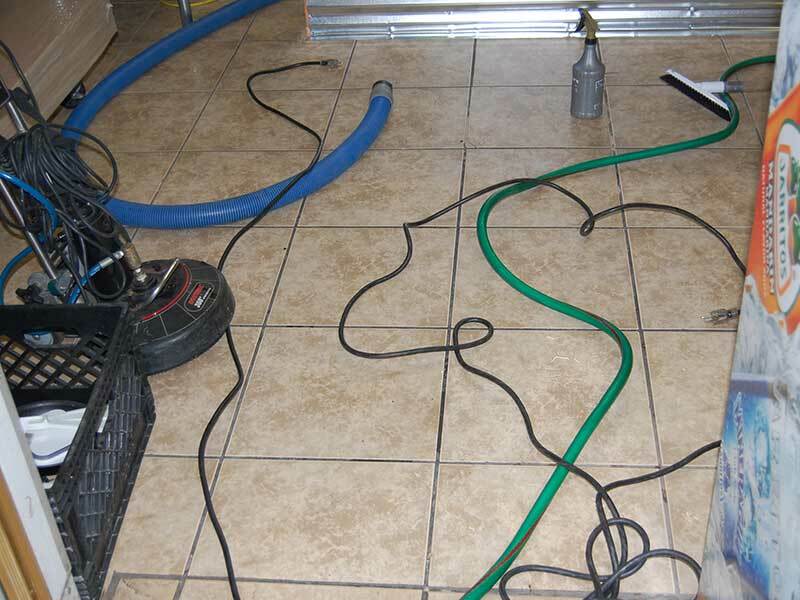 Our commercial carpet cleaning technicians will analyze your facility and determine the best possible cleaning schedule to keep your carpet and rugs looking new. We will identify light, moderate and heavy traffic areas, and modify a program that makes your entire office a cleaner, fresher, healthier, happier place to work in.We have an array of options and packages depending on what’s best for you and what you totally need. 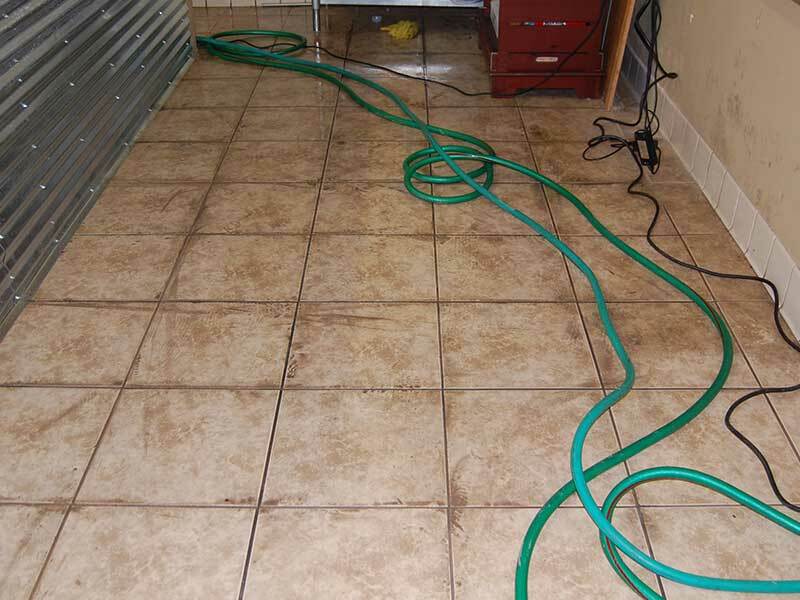 You can trust that your flooring would be in good hands. 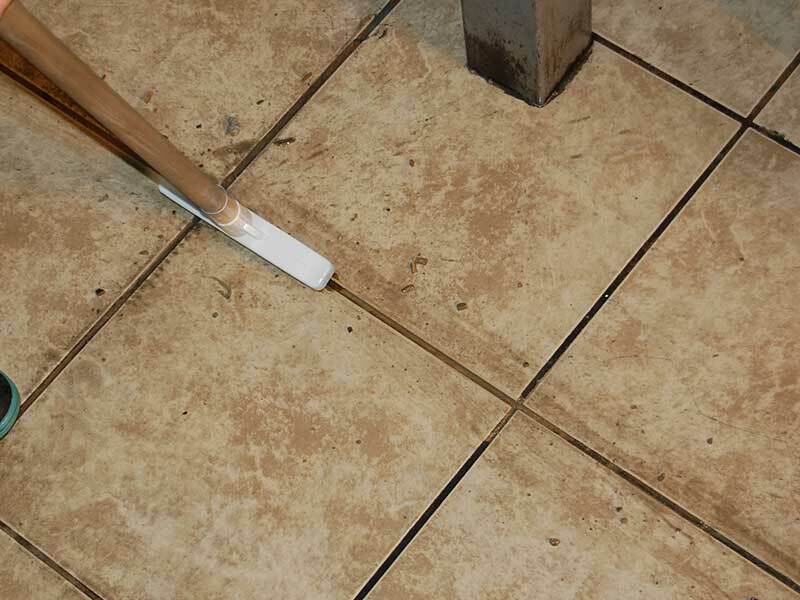 If you want to prolong the lifespan of all your floors while also presenting to both your customers and employees that having an outstanding work environment is important. Please call us. 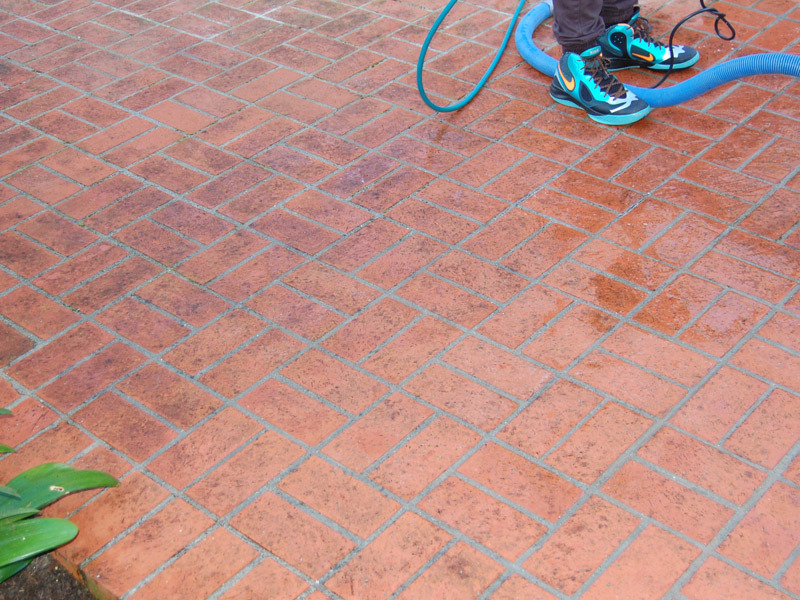 JV Tile and Carpet Cleaning would look forward to provide excellent commercial carpet cleaning and flooring services for your company in Chula Vista.